Charles Ruas in conversation with Karole Vail, co-curator of Moholy-Nagy: Future Present, the first large exhibition of Hungarian artist László Moholy-Nagy (1895-1946) in the U.S. in over 50 years. It packs around 300 works representing some dozen mediums including painting and sculpture, film and projection, works on paper as well as graphic, set and exhibition design and several forms of photography. The two discuss the career and influence of Moholy, his techniques and innovation, his imprint on Chicago, and his remarkable futuristic vision. Karole P. B. Vail, one of Peggy Guggenheim's two granddaughters, graduated from Durham University, England, and also studied at the New Academy for Art Studies in London. A Guggenheim curator since 1997, her exhibitions include Peggy Guggenheim: A Centennial Celebration, Art of Tomorrow: Hilla Rebay and Solomon R. Guggenheim, as well as From Berlin to New York: Karl Nierendorf and the Guggenheim. She has also collaborated on and coordinated Surrealism: Two Private Eyes, The Nesuhi Ertegun and Daniel Filipacchi Collections; Boccioni’s Materia: A Futurist Masterpiece and the Avant-garde in Milan and Paris; Robert Mapplethorpe and the Classical Tradition: Photographs and Mannerist Prints; Lucio Fontana: Venice/New York; Solomon’s Gift: The Founding Collection of the Guggenheim, 1937–1949; Richard Pousette-Dart; and Kandinsky. 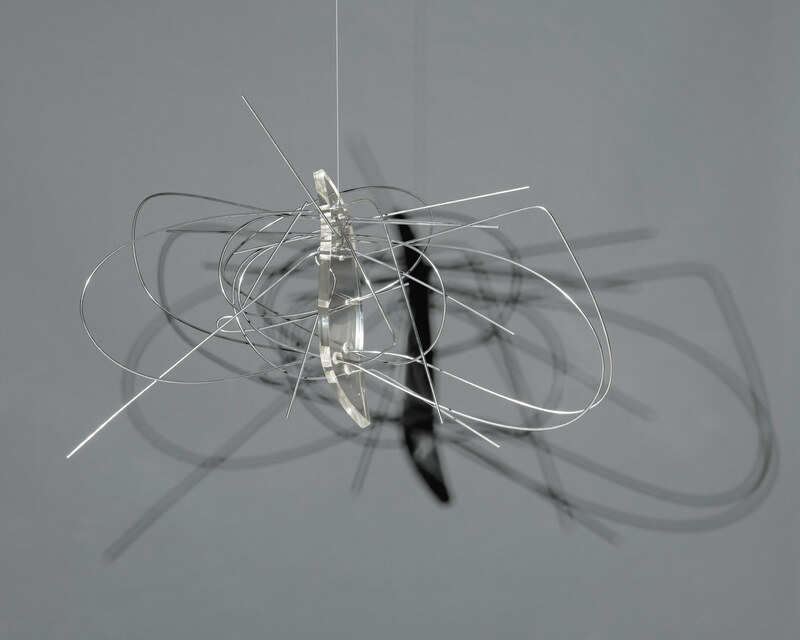 Moholy-Nagy: Future Present is on view through Sept. 7, 2016 at the Solomon R. Guggenheim Museum in New York and runs at the Art Institute of Chicago Oct. 2 through Jan. 3, 2017, and at the Los Angeles County Museum of Art Feb. 12 through June 18, 2017. The show represents the combined efforts of the Guggenheim, the Art Institute of Chicago and the Los Angeles County Museum of Art, and their respective curators, Karole P. B. Vail, Matthew S. Witkovsky and Carol S. Eliel.